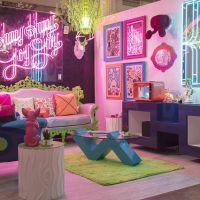 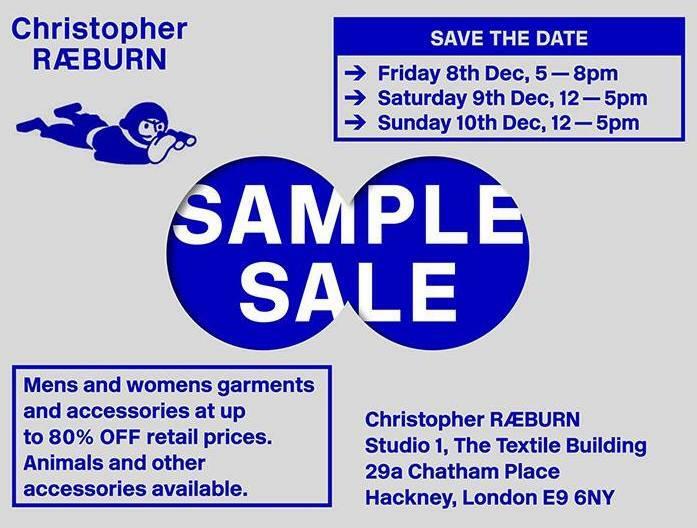 Get ready for the return of the traditional Christmas boozy sample sale from Christopher Ræburn, happening at their studio near Hackney Central! 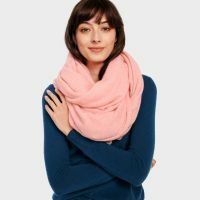 You'll find up to 80% off on men's and women's apparel and accessories - including past and present collections, archive pieces and rare one-offs. Cash & card accepted.